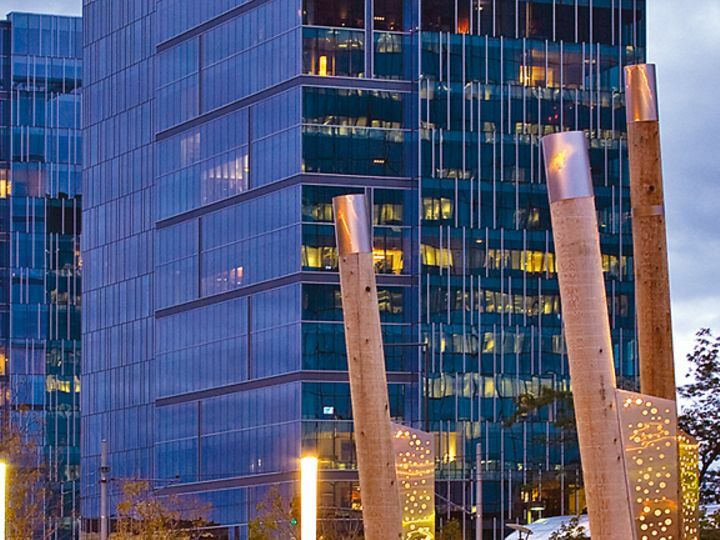 The Reflections Condominiums, two 17-story rectangular towers clad in glass reflect the sky and surrounding landscape and usher natural light into 97% of The buildings'interior spaces. From the project’s inception, contractor/ developer McGough Construction was committed to utilizing green design and practices. At the forefront of sustainable architecture, The Reflections offers its residents all the advantages of green living in an exquisite, LEED-certified building. Through out, building systems and components make use of recycled content. The building walls and doorways are well sealed and insulated, leading to lower energy costs. Every system and component that went into construction had to support the project’s forward-looking goals. 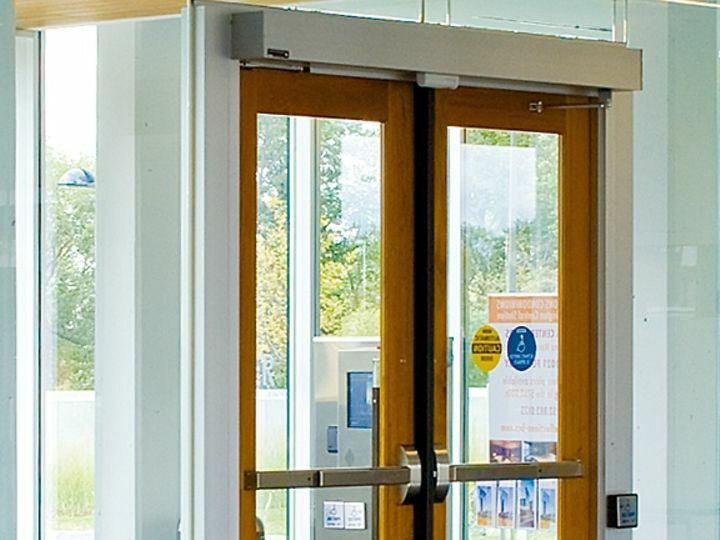 Specifiers chose dormakaba Architectural Hardware because they knew dormakaba products’ quality, innovative design, and durability were an excellent match. 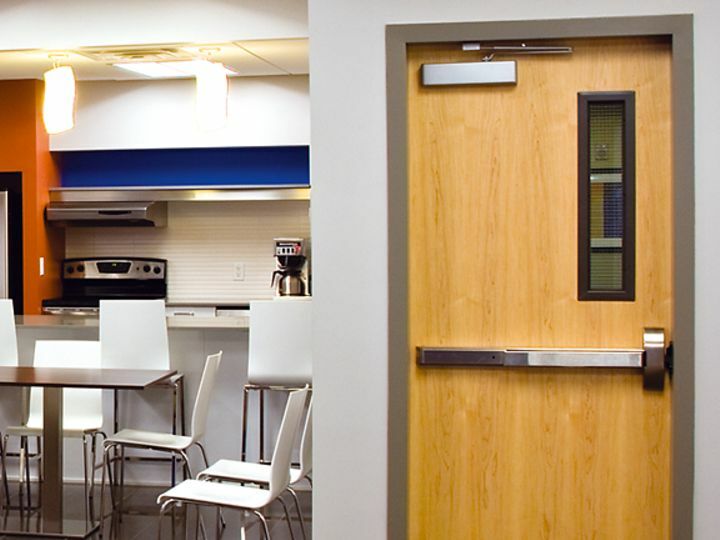 The Reflections’ doorway systems also feature dormakaba Electronic Access Control products. These versatile devices contribute to the buildings’ safety and as to ADA requirements for barrier-free access.